Mark Kermode and Simon Mayo review the week's new films, including Straight Outta Compton, Hitman: Agent 47 and We Are Your Friends. 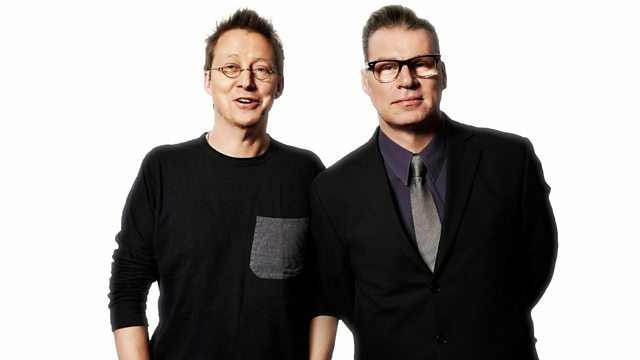 Mark Kermode and Simon Mayo with reviews of the week's new films including Straight Outta Compton, Hitman: Agent 47, We Are Your Friends and 45 Years. Plus the UK Box Office Top 10. If you are listening to this programme on demand - please note that the Well Done U competition closes at 6pm on Friday 28th August and will no longer accept entries after this time.